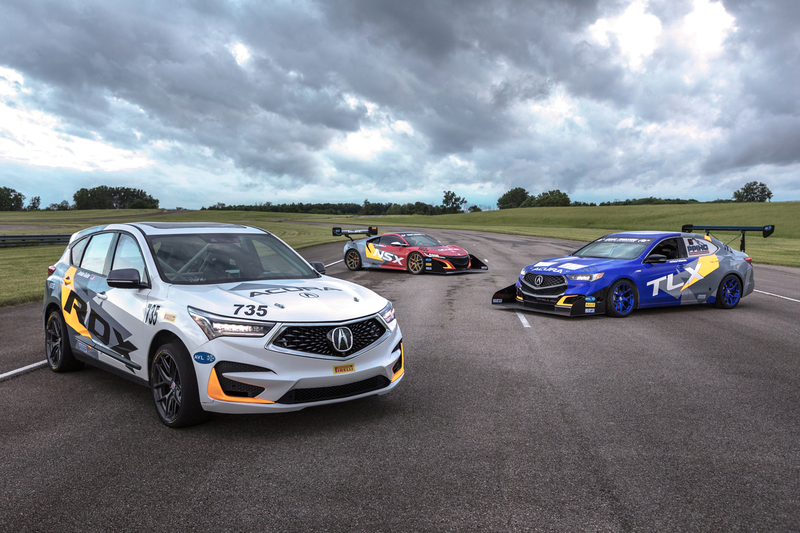 Acura will compete at the 2018 Pikes Peak International Hill Climb with a total of four production-based race cars, including a race-prepped, 350-horsepower variant of the all-new 2019 RDX crossover. Just days after dominating the streets of Belle Isle in Detroit with its IndyCar, Prototype, and GTD race cars, Acura is at it again in the world of high-speed and high-stakes motor racing. 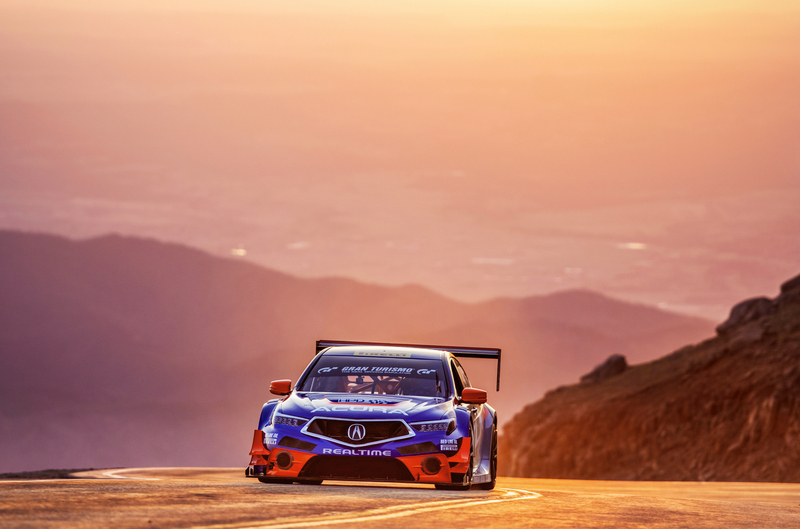 This time it will be in a much different setting than pretty much any other race out there, as the RDX, NSX, and TLX prepare to conquer four different competition entries at Pikes Peak. In the all-wheel-drive RealTime Racing TLX GT, it will be Acura racing veteran Peter Cunningham, who will return to the Open Class this year after a commanding class win in 2017. 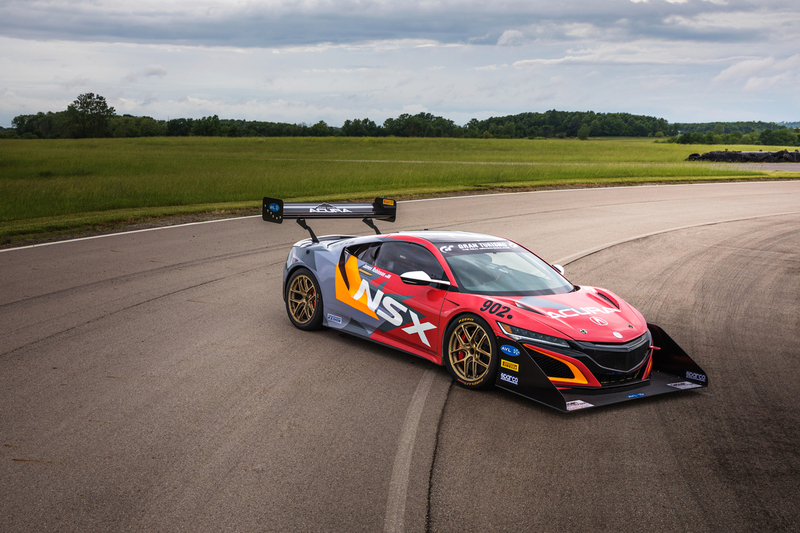 In the wild-looking NSX, it will be Acura research and development engineer James Robinson, who will compete in the Time Attack 1 Class after setting a hybrid record run in last year's as well. And Pikes Peak rookie Jordan Guitar will drive the 350-horsepower 2019 Acura RDX, also in the Exhibition Class. Robinson's brother, Nick Robinson, will pilot the 500-horsepower TLX A-Spec machine in the Exhibition Class this year. While most aspects and components of the Acura cars remain identical to their street-going counterparts, they've all been tweaked to deliver higher performance via optimized software and tuning. Obviously, the most noticeable elements are the larger-than-life aerodynamic enhancements fitted at the front, rear, and the sides of each vehicle, as well as safety modifications for rule compliance. "Pikes Peak gives our engineers a chance to compete and challenge one of the world's toughest and most legendary hill climbs," Jon Ikeda, Acura VP and General Manager told The Drive. "We literally race what we sell at Pikes Peak. It's also an opportunity for the same engineers to experiment and dream big new ideas. Many of our innovations come from racing." "With respect to Peter [Cunningham], he's done so much in the racing world and for our company. For him to have a chance to try something new and showcase his talent is a lot of fun for us and for our closest fans who have been following his career for decades," he added. 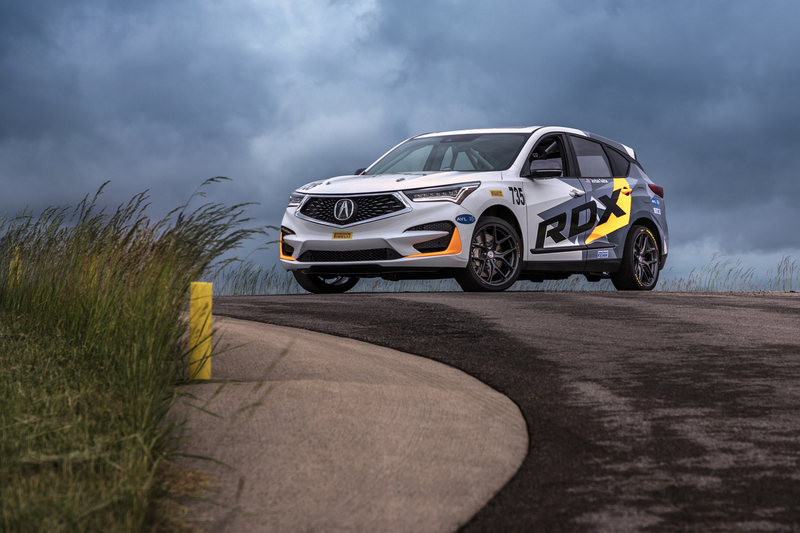 Acura will also be the official pace car of the 2018 Pikes Peak International Hill Climb for the fourth straight year, with the RDX and MDX being utilized for pace, safety, and on-track support vehicles. The 96th edition of the legendary competition will take place in Colorado June 24.